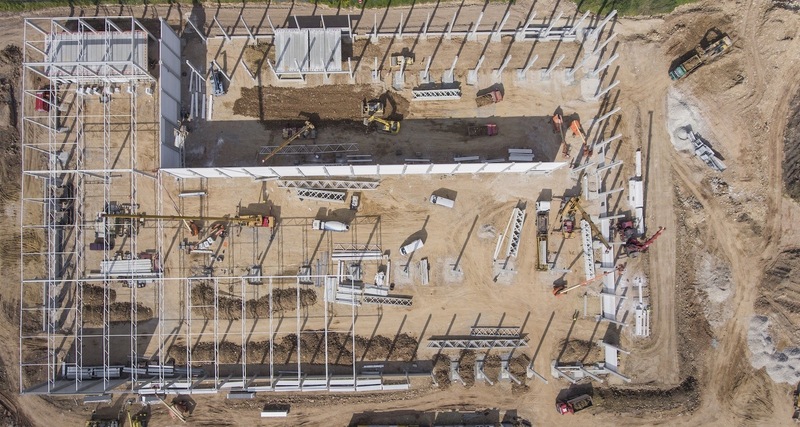 This five part webinar series follows construction companies at different stages of drone adoption to help you better understand how to integrate drones onto your job site. In this second episode, we’ll hear from Ryan Moret, Field Solutions Manager at McCarthy Building Companies, where they’ve been using shared maps for communication and project management across the organization. They have put together an interdisciplinary Drone Champion Committee to assist in the adoption of drones across the company.